Thank you for attending our 2019 Bonsai-A-Thon! A special thank you to all of the Volunteers, Demonstration Artists and Vendors who dedicate hours of their time to make the Bonsai-A-Thon a success year after year. ​GSBF Collection at The Huntington. American Bonsai Tool and Supply Co. The Bonsai-A-Thon is the annual fund raising event for the GSBF Collection at The Huntington. 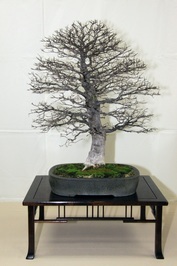 The Bonsai-A-Thon is held on the last weekend in the month of February. The event has been expanding since inception. Each year you can expect 20 plus vendors selling pots, finished bonsai, raw bonsai stock, tools, akadama, scoria, accessories, and suiseki (viewing stones). Each day you can expect four to five demonstrators working in an inviting setting allowing you to ask questions and to get to know each expert. They are picked not only from Southern California, but from the state at large and when available nationally known demonstrators will participate as well. The trees from these demonstrations are auctioned at the end of the day. Along with the auction a large benefit drawing is held daily. 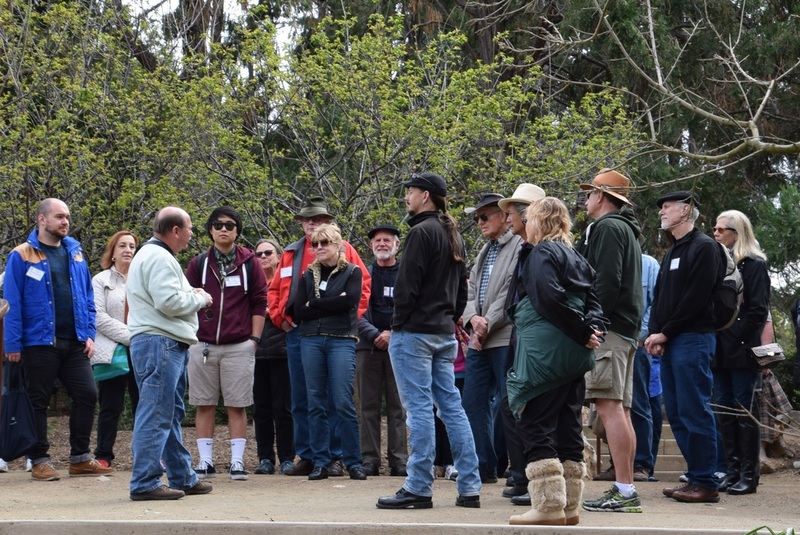 A tour of The Huntington Gardens is given by Huntington staff. A handpicked display of show trees is open for viewing daily. 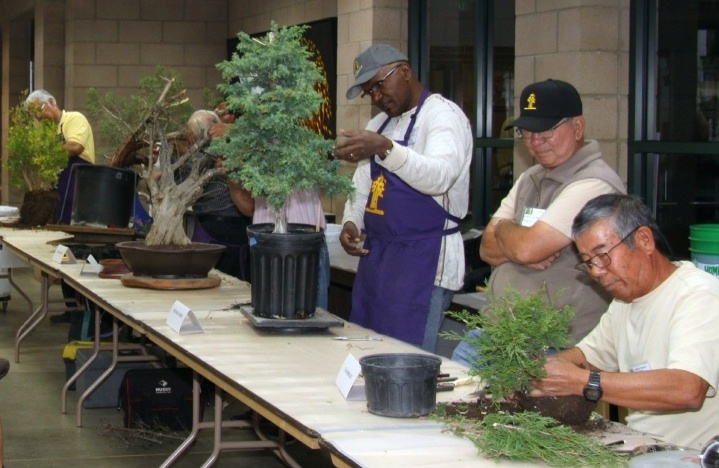 The Huntington, in cooperation with GSBF, holds a bonsai work shop for adults and children. 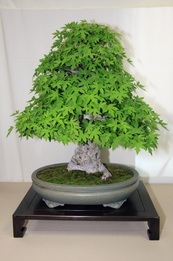 This program is very popular with the patron of the Huntington and a fun experience for the volunteer bonsai instructors and the class participants. At the end of the class each student leaves with a potted bonsai. For more information about classes at The Huntington check out their calendar of events. 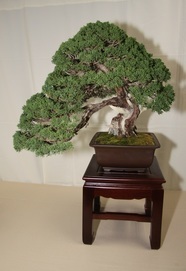 This event is the largest bonsai event in Southern California. If you are a bonsai fanatic, interested in bonsai, or just curious about the hobby, this is the one event of the year you must attend.